> Our products>All Products>Nutrition> D3 VITAMIN of plant origin. - spray bottle 0.67628 fl oz. D3 VITAMIN of plant origin. - spray bottle 0.67628 fl oz. 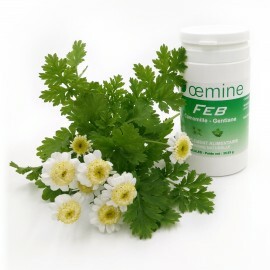 OEMINE D3 contributes to compensate for vitamin D deficiency, which is very frequent, especially during winter and such periods at risk as pregnancy, menopause and adolescence. 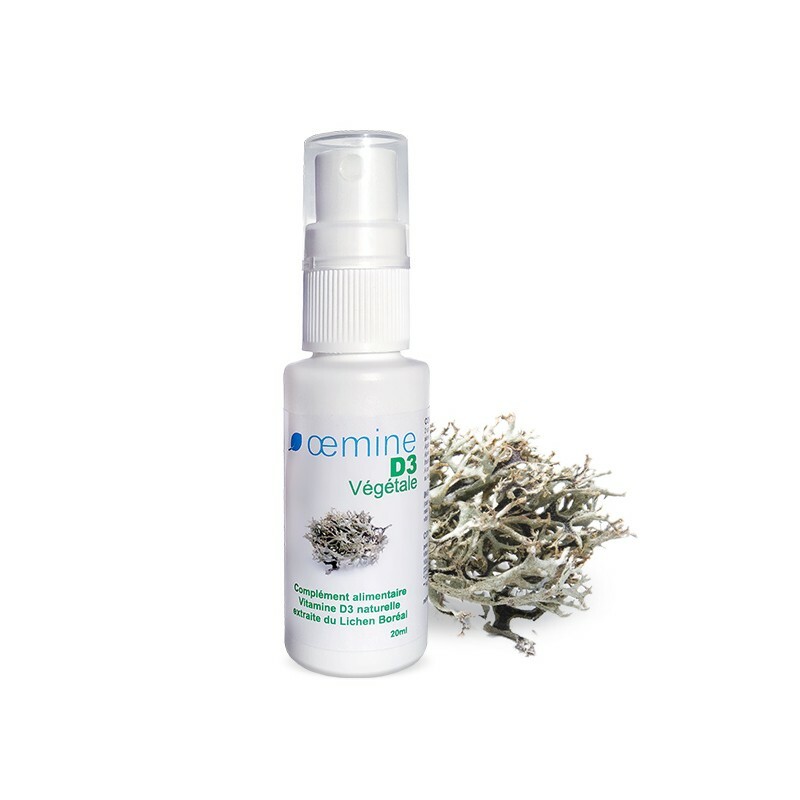 OEMINE D3 contains vitamin D3 of plant origin extracted from boreal felt lichen. 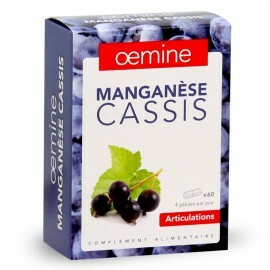 It can be a good alternative to the synthetic form of this vitamin. 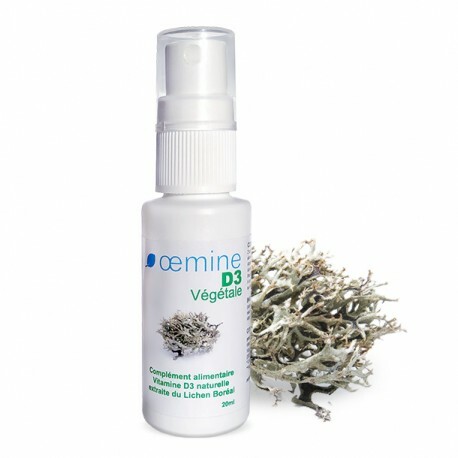 OEMINE D3 is compatible with vegetarian and vegan diets. Vitamin D also plays an important role in cell division. 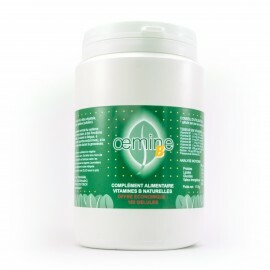 What is OEMINE D3 of plant origin? This vitamin D3 (cholecalciferol) of plant origin adopted by vegetarians comes from a particular source - boreal felt lichen. The analysis of oil extracted from this organisms showed vitamin D3 presence. 2 sprays a day directly into your mouth or on your food. Each bottle contains 150 sprays. Consult your doctor to adapt your dose and the duration of vitamin intake according to your needs. No artificial colouring, no preservatives, gluten free. Recommended in combination with OEMINE D2 of plant origin. Alternate every month. Composition of 2 sprays: Natural vitamin D3 – 10 µg (100 % of DRI). 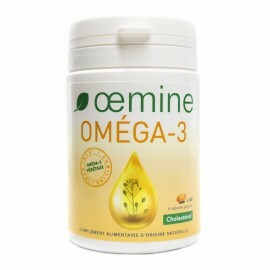 Ingredients: coconut oil, natural vitamin D3 (cholecalciferol), natural vitamin E.
OEMINE D3 is approved by Vegan Society. 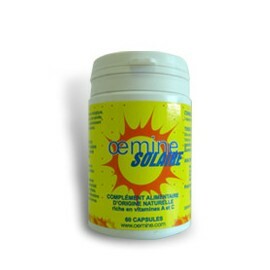 Oemine D3 is manufactured according to strict norms. 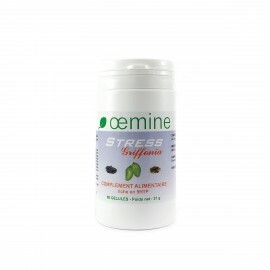 Its dosage corresponds to Dietary Reference Intake (DRI). Do not exceed the recommended daily dose. 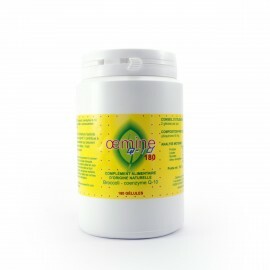 Oemine D3 cannot replace a balanced diet or a healthy lifestyle. warning : If you are pregnant, nursing, taking any medications or planning any medical procedure, consult your doctor before use. Discontinue use and consult your doctor if any adverse reactions occur. Keep out of reach of children. Store in cool, dry place.